There may be room for negotiation: State revenues are nearly $275 million above what was expected so far this year, though Gov. Doug Ducey’s office says that extra money already is accounted for in his budget proposal. Here’s what you need to knowabout the teacher salary debate at the Capitol. 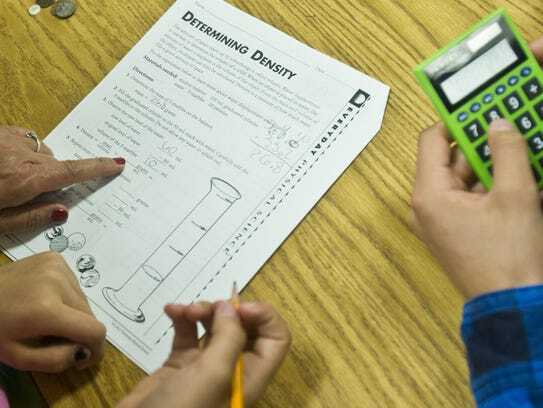 “The governor has provided additional dollars that may be used for teacher pay in the budget on the table, and it’s based on long-term revenue projections,” Ducey spokesman Daniel Scarpinato said. Ducey’s budget proposes another $100 million in discretionary spending for districts, which they could put into teacher salaries or other needs such as school maintenance. If the districts put all the $100 million in discretionary “additional assistance” money into salaries, it could translate into an additional 3 percent pay increase across the board. But school advocates say that’s not normally how the “additional assistance” money is used. Because Ducey cut those funds in the past, many schools are behind on maintenance, which will compete with raises for that money, they said. 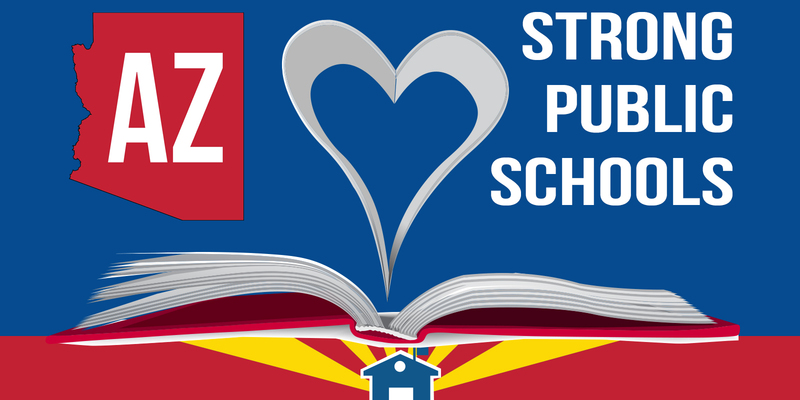 Mark Joraanstad, executive director of the Arizona School Administrators, said growing school districts that get more money each year based on their enrollment will have more discretion in using that money for raises. Schools with flat enrollment won’t have that discretion. “They will have to make hard decisions between teacher raises and, for example, replacing two-decade old buses or leaking roofs,” he said. No. Education advocates say Ducey’s budget does not address all the financial needs of teachers and schools. “Funding for our K-12 public schools is still well below where it was prior to the recession, and the governor has no plan for how we will restore that funding or do anything else that will help teacher salaries approach the national average,” Erfle said. Other education groups echoed their dissatisfaction with Ducey’s budget. “Teachers would have to get an immediate $5,000 per year bump in base pay just to match teachers in Colorado, a $15,000 bump to match teachers in New Mexico,” said Dawn Penich-Thacker, spokeswoman for Save Our Schools Arizona. Erfle said teachers don’t take much optimism from the budget surplus predicted by JLBC because they don’t think lawmakers are prioritizing education.